Learn how to decorate these cute easter cookies. Learn how to decorate these Mason Jar Cookies & participate in the Giveaway! 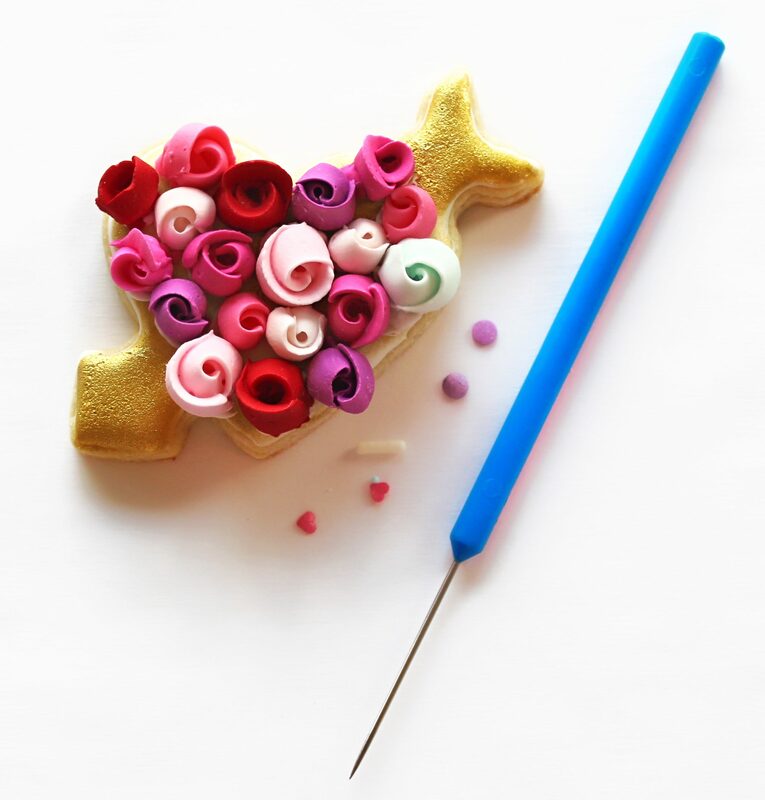 Hello Everyone!, Valentines day is around the corner and I decided to share these easy but cute cookie tutorial with all of you, I hope you enjoy it. In this highly requested video I’m finally talking about everything you need to know about Isomalt. Learn how to decorate these cute Pastel Easter Cookies, just follow the step by step video tutorial. In this tutorial I’ll teach you a new cookie decorating technique called Mirror Glaze on a cookie!, yeah!!! you read that right Mirror Glaze, you can actually reflect yourself in the cookie, plus it looks really nice and elegant. So go ahead and watch the step by step tutorial.